Michael Garcia scored on touchdown runs of 36 and 12 yards to power the Penn Kingsmen freshman football team to a 14-0 victory against Elkhart Central on Thursday, Sept. 15. Camryn Szynski added a two-point conversion for the Kingsmen. Nolan Watkins intercepted a pair of passes. Noah Gefri had one interception. Penn owns a 2-2 record. 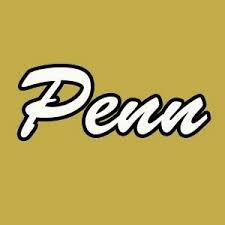 Penn’s next game is against Adams at School Field on Thursday, Sept. 15. Kickoff is set for 6 p.m.